Mark Binmore (b.1971) was born in Torquay, England. In 2010 he published his first work, a collection of short stories, Even When Tonight Is Over, which was soon followed by The Hair Of The Hound (2011), In Search Of The Fabulous People (2013) and Hounds Of Winter (2013). In 2014 he published Jig Of Life (published in USA and Canada as The J) and Soon Before The Sun as well as his first full length novel Now Is Not The Time For Trumpets and the second part of his winter collection, Ember Asleep. 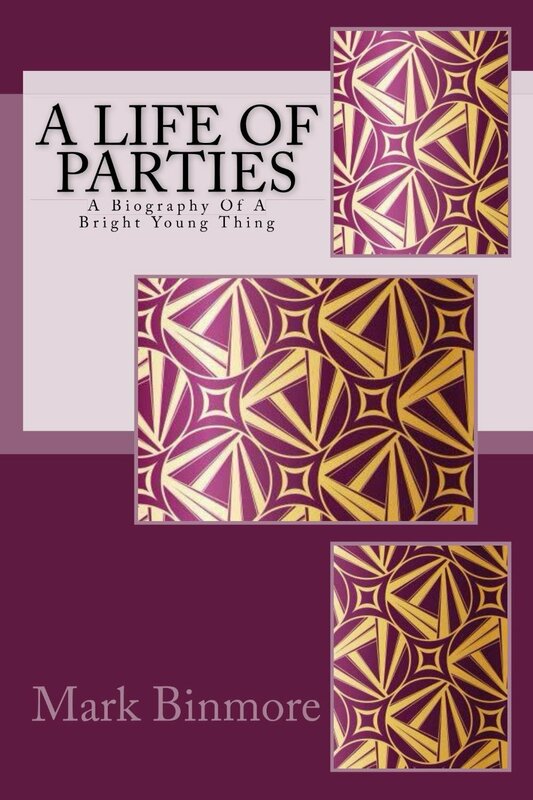 His second full length novel A Life Of Parties-The Life Of Agatha Dewsbury, was published in 2015. Mark currently divides his time between his homes in England and France. 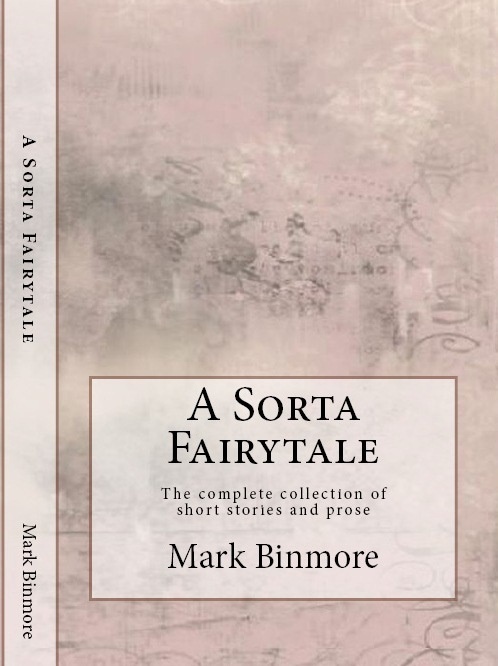 A SORTA FAIRYTALE brings together for the first time the complete collection of short stories and prose. 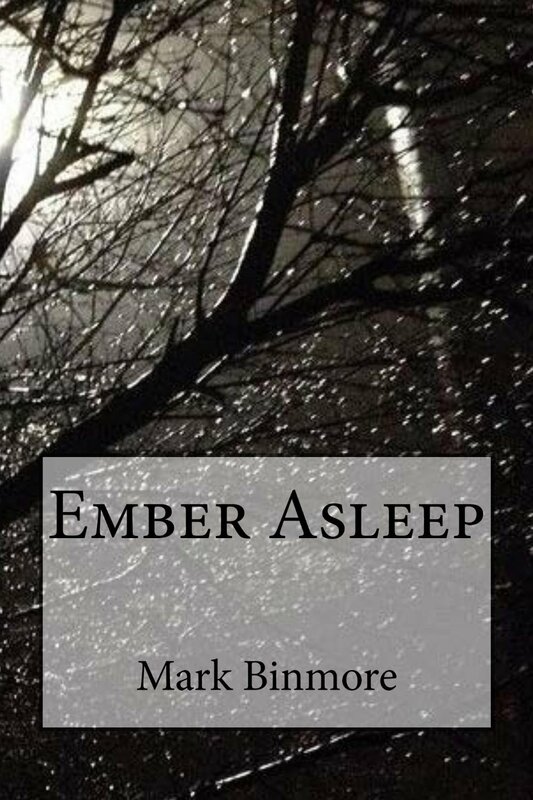 From the stories of EVEN WHEN TONIGHT IS OVER to the winter prose of EMBER ASLEEP, this book contains new liner notes, observations, hidden meanings behind the work and details about each publication. 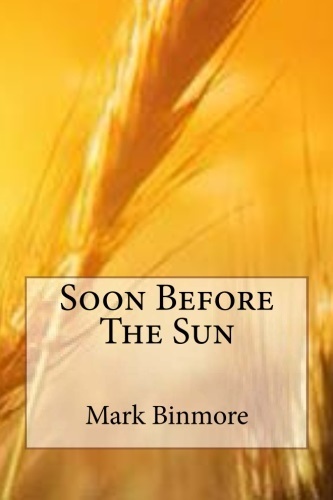 This special release is being released through GLB Publishing (United States) and Kindlight and is available in paper and digital format via Amazon and through all good bookstores nationwide. Stephen Wallingford died intestate in 1990, aged 86, and has in recent times become a cult figure. He appears in numerous biographies about the 1920s and 1930s and was the model and inspiration for the 1938 dramatic novel by George Headland Those Beautiful, Beautiful People. In his early youth he entertained his friends at his family home of Arches and it was here he lived for many years until his death. He was photographed by many of the greatest artistes of his time and become one of the typical images of 1920s and 1930s “beautiful” young people. He would be seen with painted lips, powder on his face and gold dust sprinkled through his hair. But putting aside all the endless parties and various love affairs, Stephen was actually a very lonely man. Disowned later in life by his two sisters he survived on the friendships of few people including his mother and socialite and fellow writer Agatha Dewsbury. Like Stephen, Agatha sought freedom and expression in her writings and published works which are all still in print today. 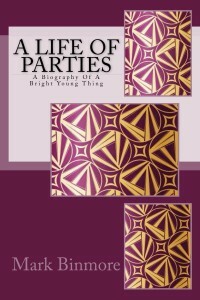 Later in life Stephen became a former shadow of himself, a recluse, obese…Agatha remained young, the ultimate party girl, a drunk, a loser in love. But there is one small problem. Stephen Wallingford and Agatha Dewsbury did not exist, nor did any of his contemporaries featured in this book, for the brutal reason that he was never born. The stories are fake and the news never happened. This is something new and strange – a fictionalized retrospective, part interview, part biographical about unreal people set in a real world. 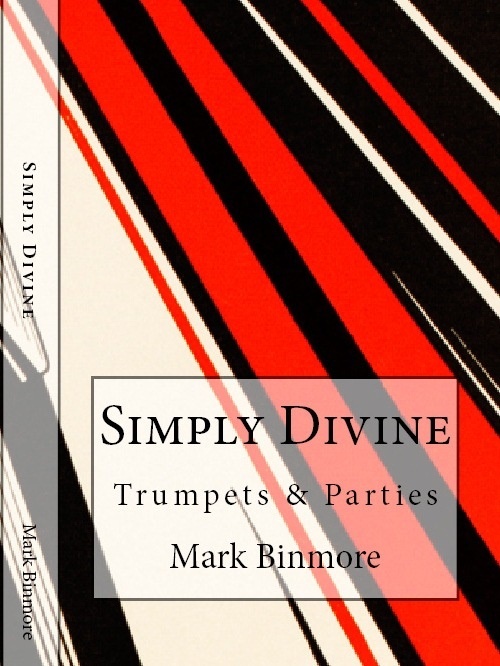 Simply Divine is a special double book edition featuring both novels Now Is No The Time For Trumpets and A Life Of Parties and is available in paper and digital format via Amazon and through all good bookstores nationwide. Originally published in 2010 with a second reprint in 2013, this new 2014 edition comes with a brand new artwork but the same original stories. 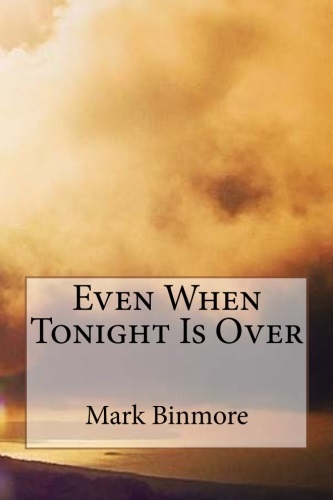 Even When Tonight Is Over is a collection of short stories written over the years. 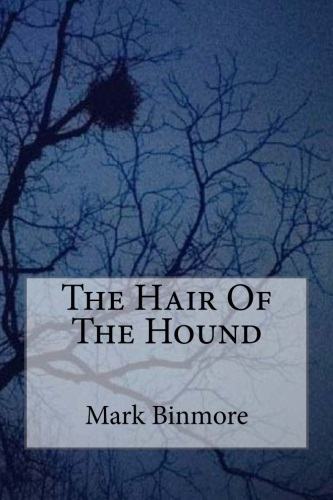 The stories deal with life, death, love and passion but each with their own hidden meaning which may mean something different for the individual reader. The energy of lust is described in L’Amour Looks Something, while passion hidden behind a mask is discovered in Lord Of The Reedy River. 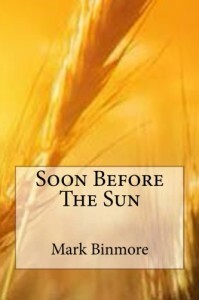 The book starts with Another Day, the birth of love and completes its journey with Nocturne, a time to let go. The lake is frozen and the landscape is covered in snow. Church bells peel in the distance. Tress once covered in blossom and leaves now stand bare, desolate, and fragile. Their naked braches reaching out for a glimpse of the sun, winter sun, hoping and dreaming of days when the sun climbs high into sky with his warmth and light beaming down. The air is still, there is silence. It is December. The Hair Of The Hound is a collection of poetry written through the years. There is no general theme although shades of spring and summer shimmer through some of the selected pieces. Originally published in 2013, this new 2014 edition comes with a brand new artwork but the same original prose. 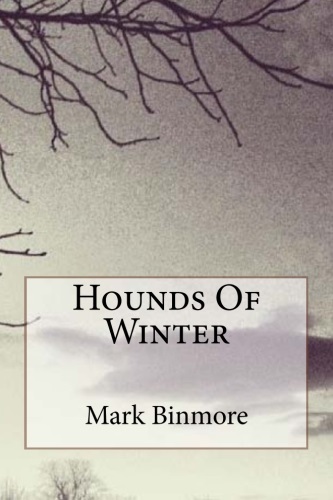 Hounds Of Winter was intended as a follow up to The Hair Of The Hound, a collection of poetry written through the years with a general theme of winter. Some of the pieces were written with music in mind and set to an imaginary score of falling snow. There is a sense of autumn, fog, Christmas, witches, footprints in the snow and the return of a drowned mother – a darker side to winter. 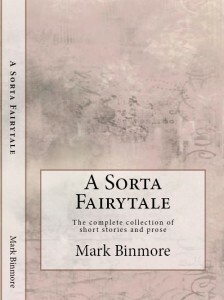 Originally published in early 2014 with an American edition published as The J, this new edition comes with a brand new artwork but the same original stories. 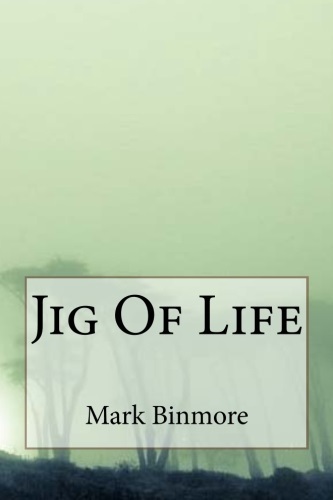 Jig Of Life is a collection of short tales, which could, given time, be expanded into longer stories. These are tales of love, of life, of death and sacrifice…but most of all, love. This book is for the living yet has been inspired by friends from the past. Originally published in 2014 as a digital only edition, this new edition comes with a brand new artwork but the same original prose. 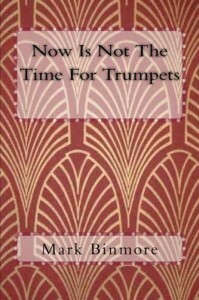 It was published as a thank you to the response to previous books. There is a general theme of summer seen through the eyes of a child, a man and a lover. Bearing the pressure of the sunlight’s dew. 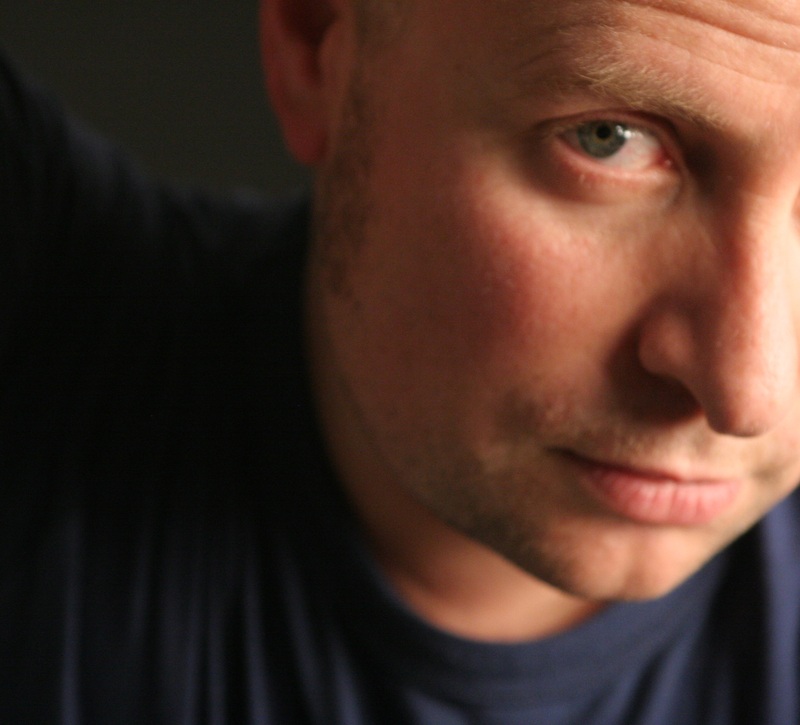 Full length debut novel, a fictionalized retrospective, part interview, part biographical about unreal people set in a real world. Stephen Wallingford died intestate in 1990, aged 86, and has in recent times become a cult figure. He appears in numerous biographies about the 1920s and 1930s and was the model and inspiration for the 1938 dramatic novel by George Headland Those Beautiful, Beautiful People. In his early youth he entertained his friends at his family home of Arches and it was here he lived for many years until his death. He was photographed by many of the greatest artistes of his time and become one of the typical images of 1920s and 1930s “beautiful” young people. He would be seen with painted lips, powder on his face and gold dust sprinkled through his hair. But putting aside all the endless parties and various love affairs, Stephen was actually a very lonely man. Disowned later in life by his two sisters he survived on the friendships of few people including his mother and socialite and fellow writer Agatha Dewsbury. He sought freedom and expression in his writings and published works which are all still in print today. Later in life he became a former shadow of himself, a recluse, obese, redecorating Arches with fishnets, pink satin and golden conch shells. His hair was long and dyed mauve, he wore kaftans and many gilded bangles. 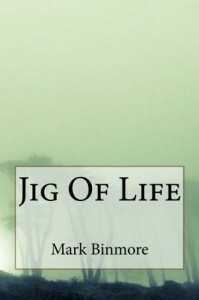 He became an embarrassment to the few surviving friends he had left and was cut off from his remaining family, so in retaliation and defiance, he decided to shut himself away from the real world and write his memoirs, which were never published in his lifetime. But there is one small problem. Stephen Wallingford did not exist, nor did any of his contemporaries featured in this book, for the brutal reason that he was never born. The stories are fake and the news never happened. Born in the early part of the twentieth century and the social upheaval that followed the end of the first world war, Agatha kept the press entranced at the time and has fascinated readers and writers ever since. There was a period where Agatha Dewsbury could do no wrong; she was a moderately successful novelist, she had friends in high places and finished her education at a finishing school. But she was also what fellow writer Gertrude Primrose called “lost”. There was another side to Agatha. Born a daughter to a vicar and suffragette, she was always being labeled as beautiful, fragile, someone who loved a party. She travelled, became a writer and became a drunk. There were suspicions though never proven she was a drug taker and had sexual liaisons with other women. She was a lover, a mistress and, maybe a witness to murder. In her short life, Agatha Dewsbury changed from a suburban daughter to a darling of the newspaper gossip pages only to be scandalized and shamefully snubbed and ignored by friends and common folk alike. Agatha was photographed everywhere, at parties, travelling in the east, sunbathing on the continent, and drinking pink gin in underground jazz clubs. She was photographed laughing, smiling, clutching friend’s arms and waving. She was never photographed crying. Newspapers fought over her daily adventures, they wrote about the company she kept, prospective partners and alleged lovers. And yet behind the smiles, behind the laughter, behind the mask and newspapers clippings, there was a lonely frightened woman. A woman who for a time cherished and welcomed the attention fame and notoriety brings and then suffered the consequences that recognition, fortune and scandal can bring. Agatha Dewsbury did not exist, nor did any of her contemporaries featured in this book, for the brutal reason that she was never born. The stories are fake and the news never happened. This is something new and strange – a fictionalized memoir about unreal people set in a real world. 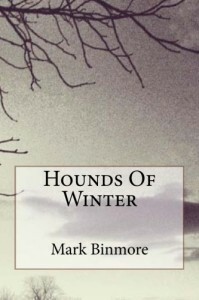 The journey of winter continues…prose, some written as songs; feel free to add music and mix. Some of these pieces are written with winter in mind, others are included because of the dark side of the subject. I see winter as many things – the ending of the year, closure, reflection but also a time to look ahead, new goals, plans and, of course, celebration.